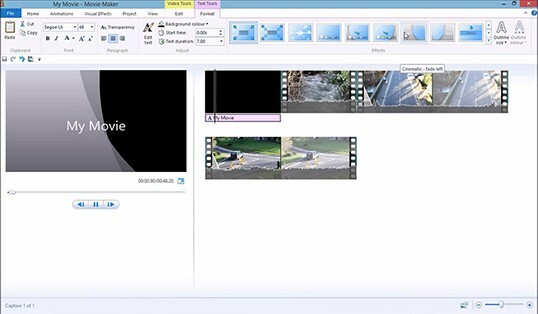 Need a good Windows Movie Maker alternative? Try Movavi Video Editor Plus! 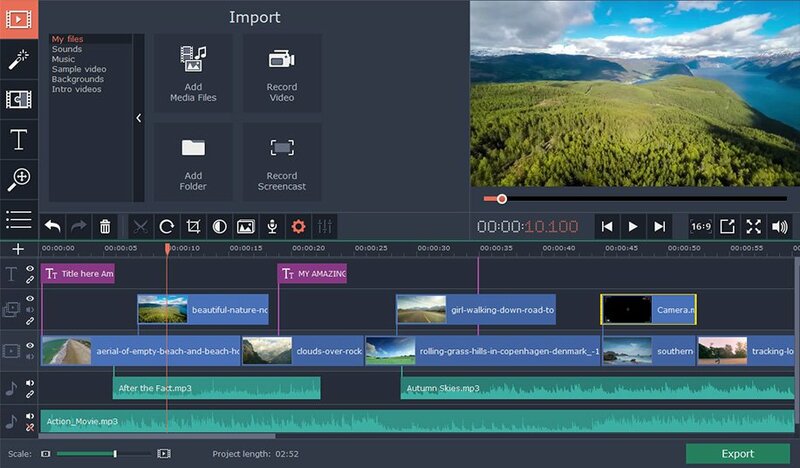 Despite the fact that it’s free, Windows Movie Maker makes many users search for apps that provide a better choice of different options for creative editing. Another reason for users to look for alternatives to Windows Movie Maker is that this legendary app in no longer available for download. Alternatives to Windows Movie Maker include, for instance, Movavi Video Editor Plus – another great video editing software that is much more than a mere equivalent of the popular Microsoft application. The interface of both apps is very simple and intuitive. Both present no difficulty in navigating through the menus and tools even for a zero beginner in video editing. In terms of the supported material, however, the products begin to differ. 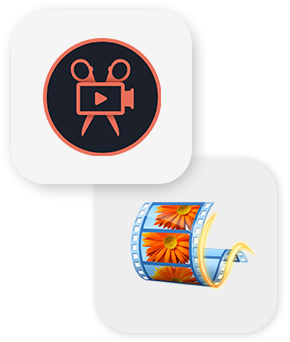 Windows Movie Maker allows you to save your files only in either of the two video/audio formats. This is considerably fewer than the number of options available in Movavi Video Editor Plus. Unlike its competitor, the software by Movavi also lets you handle 4K video, which has recently started gaining in popularity. The ability to accelerate the processing via Intel® Media only adds to the advantages of this product. 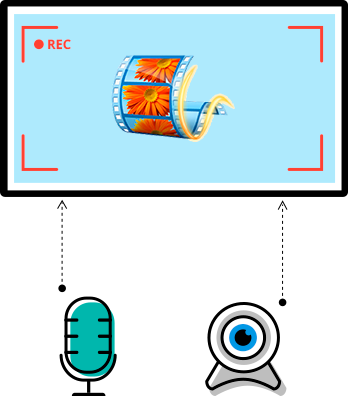 The recording tools available in the two video editors also differ significantly. Movavi Video Editor Plus once again offers a wider choice of options, compared to the Microsoft app. If you're only using a webcam for capturing video, there's hardly any difference between the two. In all other cases, you'd do better with Movavi Video Editor Plus. It enables recording media output from an extensive number of devices like webcams, TV tuners, HD cameras, and more. Comparing the editing tools in both programs shows roughly the same tendency. Although the two apps are quite similar to each other in some respects, they offer their users two very distinct sets of features. The one found in Windows Movie Maker is quite basic. Only a limited amount of effects, transitions, and title presets are available there, whereas Movavi Video Editor Plus provides a lot more. Also, cropping is a feature for which there’s no substitute in the MS software. The same goes for timeline mode, auto adjustment, mask and highlight, and callouts that are all open to the experimentation of Movavi Video Editor Plus users. What's more, the Movavi program lets you get additional effects packs at Movavi Effects Store. User support is where the difference between the products becomes even more pronounced. Windows Movie Maker lacks any official support in the form of manuals, how-tos, and video guides. And, as we said at the beginning of this article, Movie Maker is no longer available for download. Microsoft also states that websites offering to download Movie Maker for free may contain viruses, malware, or other unpleasant things. 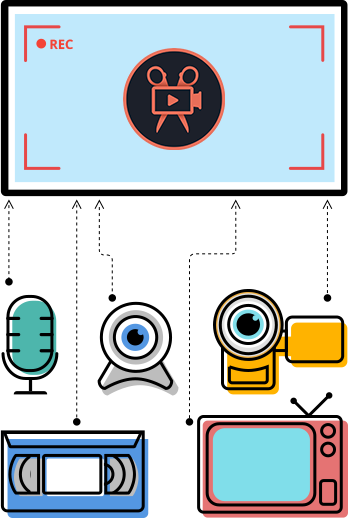 The Movavi website has a variety of materials on various aspects of video editing and other useful functions of the program. Furthermore, Movavi offers an online chat service that’s indispensable if you want to find a solution to a technical problem as fast as possible. One attractive advantage of the Microsoft program is that it costs you nothing. Meanwhile, Movavi Video Editor Plus is priced at $59.95, which seems reasonable for all the additional features you get. Download Movavi Video Editor Plus here and set up your own video editing studio in the comfort of your home. System requirements: Windows 10 or 8/7/Vista/XP (32 bit or 64 bit); Mac OS Х 10.7 or higher (64 bit).